Installation of your WordPress does not mean that your business will be up and running from now on. There are several tasks you need to give attention to, right after installing WordPress. The pre-existing title, time zone, and tagline are not what you want to represent your website. Make this a priority and simply head to the settings of the page and alter this existing information. To be able to target your audience you need to know what to serve them and this will be done by analyzing what they want. For this, install Google analytics and learn all there is to know about your audience. To be able to let your audience contact you in the quickest way possible, add a contact form. WordPress does not come with a pre-existing contact form so you need to head over to WP Forms to get yours easily. In a world of an attention span of 7 seconds you need to install caching so as to make your page run faster than a cheetah. This will retain your audience and help you grow so finish this task as soon as you’re done installing WordPress. Search Engine Optimization is a little genie which when used properly can flourish your business. In simple words, an SEO containing website will get more audience via more traffic through search engine results. So right after installing WordPress is the best time to setup SEO by installing and activating the Yoast SEO plugin and adding all that is required in the fields for every page and post on your website. If you value the data on your website, which I am sure you do, then you need to create a backup for it. This will save you from a hefty loss of several dollars worth of data in case your website ever suffers a mishap. We suggest using Dropbox, Google Drive etc. Save yourself from those pestering spam comments that can cause potential malware in your system while affecting your website’s ranking. Set up a spam protection system on your WordPress. 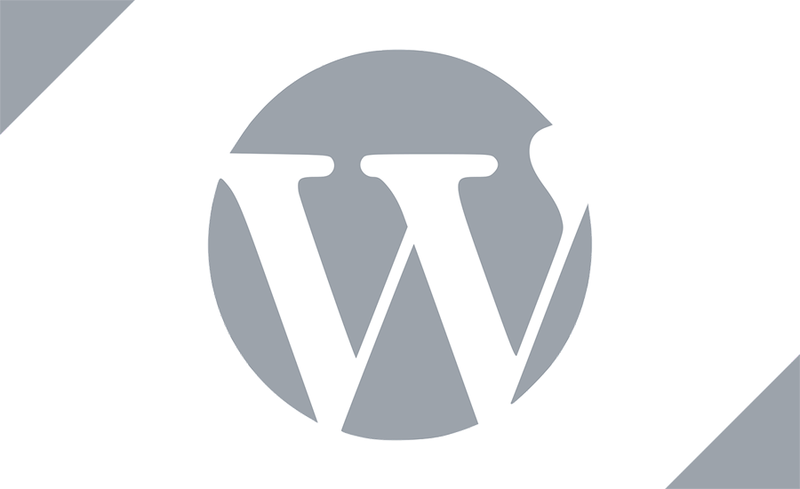 The default text on WordPress should be removed immediately after you install WordPress on your website. Installing WordPress is the first of many steps that you will have to do in order to grow your business and keep the data relevant.